A master's degree in public administration led Amy Mason to volunteer for the Gift of Adoption to find homes for children. Outside of her full-time job as assistant director of parks and recreation in Hawthorn Woods, Amy Mason, M.P.A. ’17, volunteers for Gift of Adoption, a national charity that provides grants for adoptions. More than 435,000 children in the U.S. are living without permanent families, according to the Gift of Adoption, and that number is increasing due to the opioid crisis. Mason, who joined the organization’s board of directors this year, plans to raise $3,500 for a Gift of Adoption grant before the holidays to find a permanent home for a child. While her personal goal is to find a home for one child this year with support from friends, families and businesses, she is also part of the board’s national goal to place 365 children in homes this year through its grants. Because the organization is growing and creating new chapters throughout the U.S., it hopes to help place 500 children per year by 2020, Mason said. With adoptions often costing $35,000 to $45,000, the Gift of Adoption provides grants ranging from $1,000 to $7,500 to families with a financial need, said Brian Murphy, chief operating officer of the charity, headquartered in Techny, a neighborhood of Northbrook. The grants, which are provided by private and corporate donations, are first given for adoptions involving vulnerable cases, such as placement for siblings or for children with disabilities or medical needs. 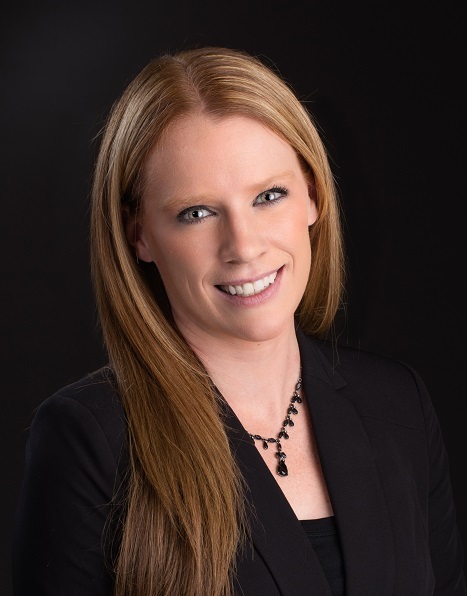 After taking the elective course “Resource Development for Nonprofit Organizations” while working on her master’s degree in public administration, Mason felt passionate about doing something purposeful for the community and didn’t want to become complacent. “Knowing I managed to squeeze in part-time school work while working full time, I realized I could squeeze in time to volunteer,” said Mason, who resides in Mundelein with her husband. Mason had an interest in the adoption process because her mother and a cousin were adopted and she enjoys working with children, women and families. As an assistant director of parks and recreation, Mason is responsible for children and adult programming and coordinates community and special events. She hopes her M.P.A degree will lead to a position as a director in the parks and recreation field. She views volunteering for the Gift of Adoption as part of her effort to be a good person and help children achieve their basic rights. The M.P.A. program has taught her well since its purpose is to create leaders in their profession and community. To give back to Northern Illinois University, she has arranged for an M.P.A. intern to start this month at her workplace. Even though Mason commuted part time to the Naperville and Hoffman Estates campuses, earning her M.P.A. degree was a memorable experience. The program was an opportunity to develop a social network, she said, and students connected on social media as well. Mason also won’t forget what professor Eric Zeemering did for her and other M.P.A. students. 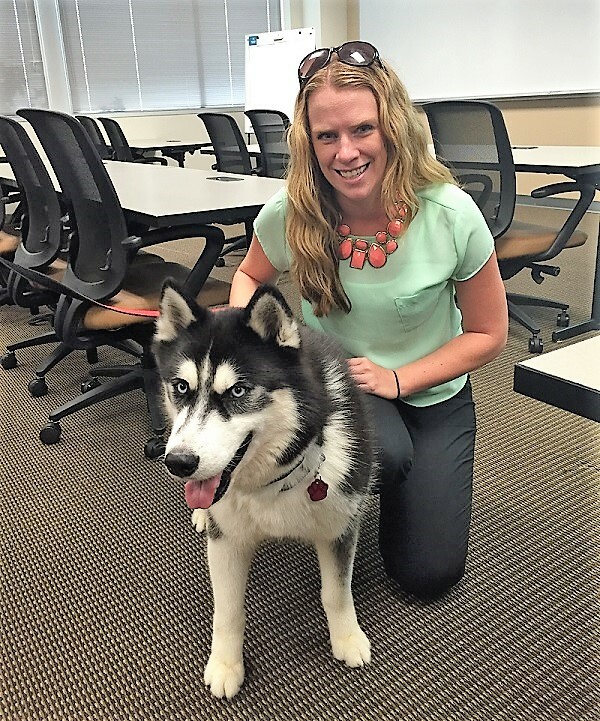 As a reward at the end of the semester, he arranged for Mission, NIU's mascot, to visit them. Mission was a great ending to another success story for the program, which has a record of placing 95 percent of its students into full-time positions within six to nine months of graduation.